Brand new Mungo Home just minutes outside of Five Forks! This beautiful home sits on an amazing home site, located in a cul-de-sac with a heavily wooded and private backyard. Inside you will be greeted with beautiful 5" hand scraped hardwoods and an extremely spacious two story foyer. To the right you have your very own private office with french doors. To the left is a spacious dining room with coffered ceilings, tons of beautiful molding and a butlers pantry. 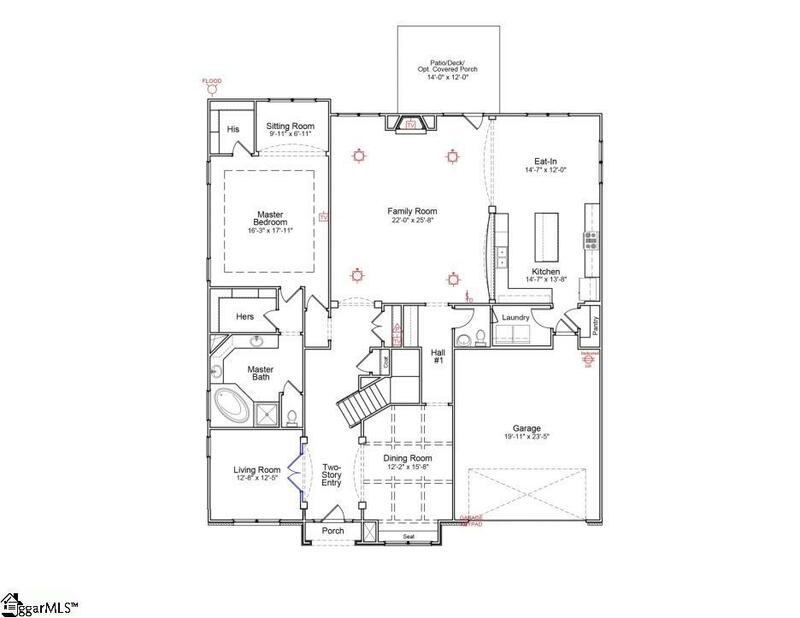 The 26ft by 22ft family room is breath taking with its two story ceilings and archway over the cat walk upstairs. Walking into the kitchen you will love the white cabinetry with beautiful mediterra light granite countertops and stunning tiled backsplash, with stainless steel GE appliances. Downstairs you will also find your spacious master suite with sitting room overlooking your wooded backyard, separate walk-in closets and luxurious fully tiled bathroom with granite counter tops. 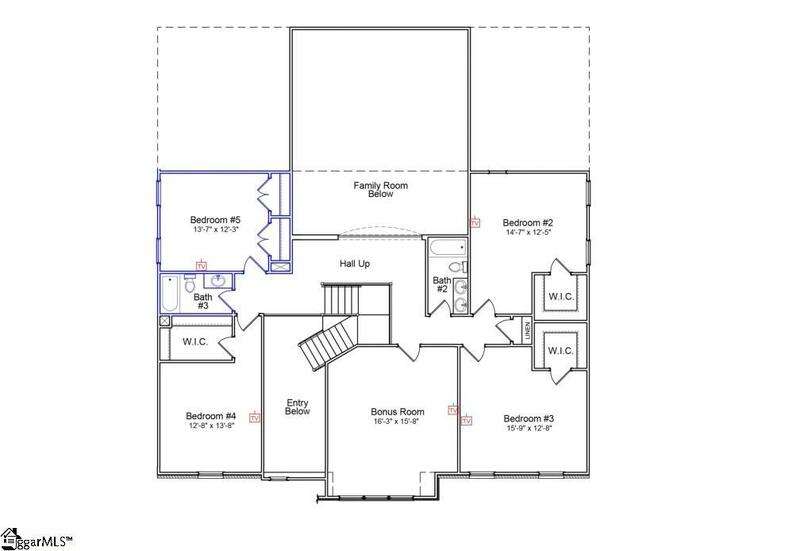 Upstairs you have a media/bonus room perfect for entertaining, 4 large bedrooms all with very spacious walk-in closets. If you are looking for the utmost privacy, space, woods and an absolutely gorgeous home, then this is it! Listing provided courtesy of Danny Strickland of New Home Star Sc, Llc.